If you want the rush of high stakes poker without the risk, poker table hire is for you. At Big Fun you can hire poker tables for your next event or function. We provide dealers with all hires and they’re specially trained to make sure your card game runs smoothly for all involved. 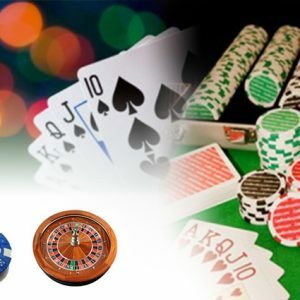 Casino nights and poker tournaments are often a big hit at bucks and birthday parties. 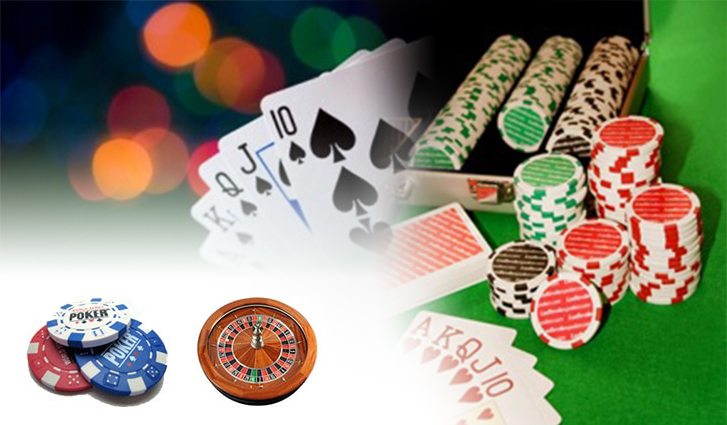 Our tables and equipment is of casino quality which is essential in creating a premier environment. Our tables are able to seat 9 players + dealer and will require approx. 2m x 1m in space to set up. Our dealers have all been trained to deal blackjack too, so if you feel like a change of pace or want a complete casino setup, we can help make that a reality. Choose Big Fun to run your next casino night. With quality equipment and great people to help make your event a success, we really are the safe bet! Book a Casino Table from Big Fun for your next event!! Contact us on 1800 BIG FUN for more details or to book your casino night!